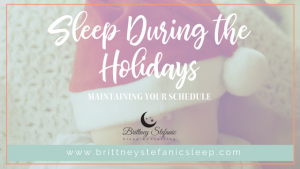 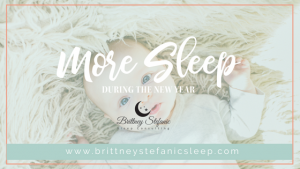 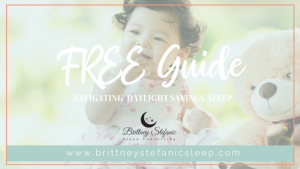 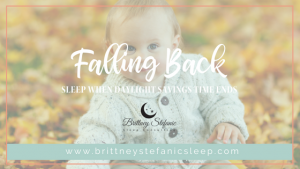 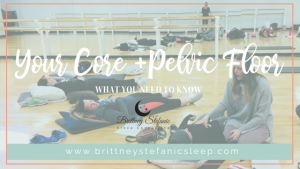 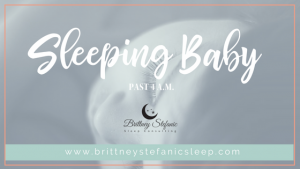 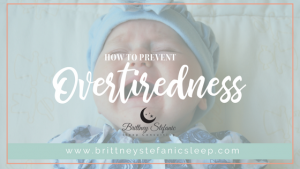 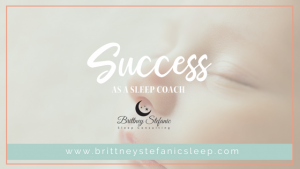 April Tip of the Month — Sleeping Past 4 am! 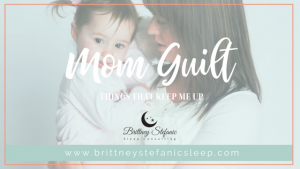 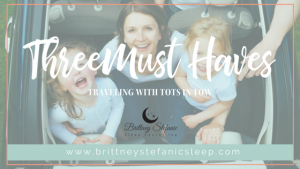 Things that keep me up at night… MOM GUILT. 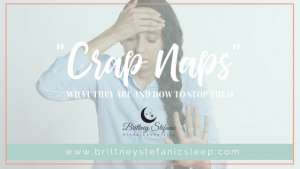 “Crap” Naps – What they are and how to fix them! 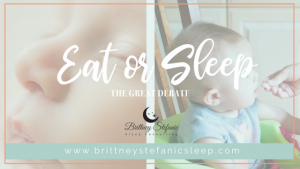 The Great Debate — To Eat or Sleep?